3 cool jobs on the Adafruit jobs board! 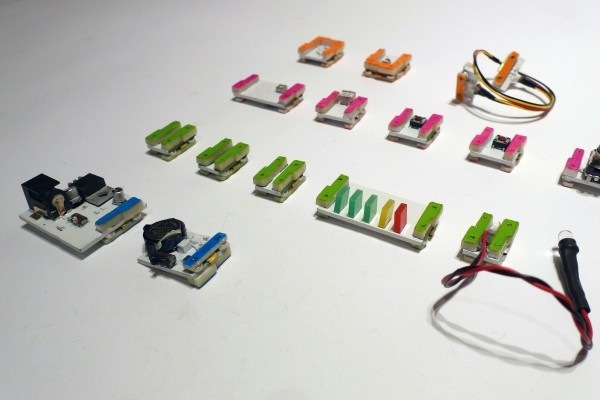 @littleBits « Adafruit Industries – Makers, hackers, artists, designers and engineers! 3 cool jobs on the Adafruit jobs board this week! Office Manager at littleBits in New York. Web and documentation intern at littleBits in New York. Industrial/ Product Designer at littleBits in New York.